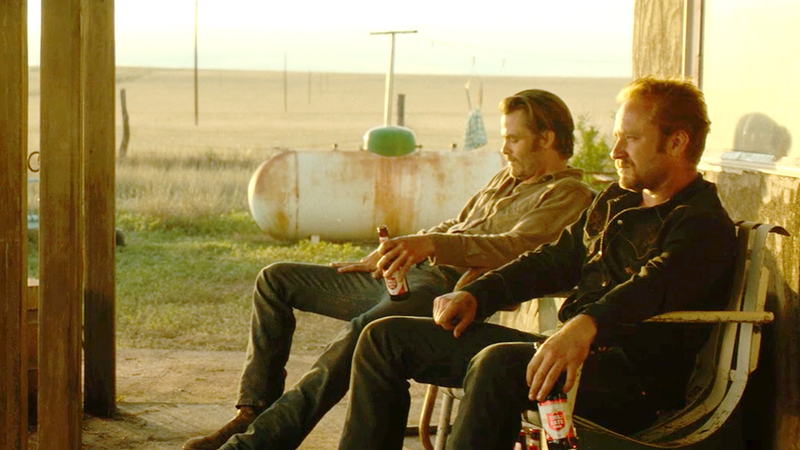 Tanner (Ben Foster) and Tobey (Chris Pine) drink beer on their ranch. Deputy Marcus Hamilton (Jeff Bridges) and his partner. Deputy Marcus Hamilton (Bridges- one of my faves) is 3 weeks from retirement when he gets VERY interested in a curious case. Two men have been robbing branches of a particular West Texas bank for moderate sums of cash. These men are our main protagonists- brothers Tanner (Ben Foster) and Tobey (Chris Pine) Howard. Tanner is a loud-mouthed ex-con ONLY out of jail for a year; he enjoys robbing banks. Tobey is more quiet, and his reluctant partner. Though they are VERY different men, they love and protect each other. 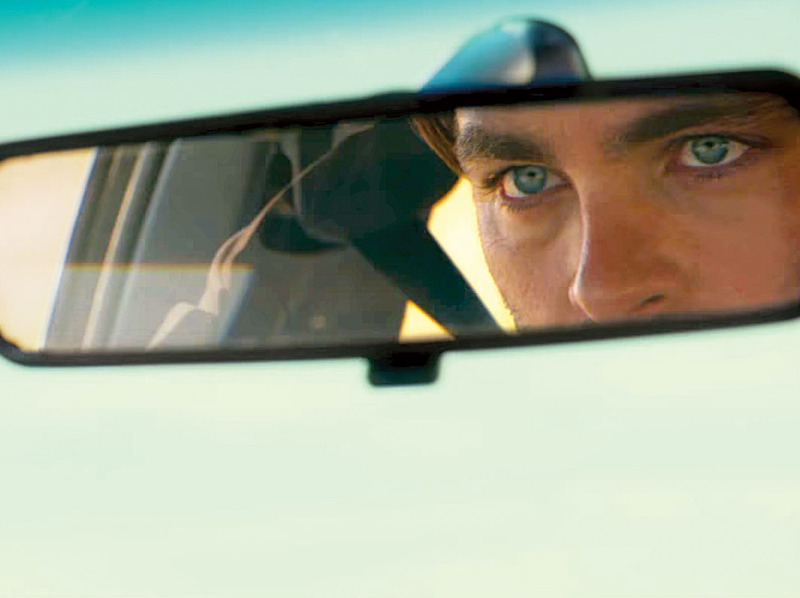 Tobey Howard (Chris Pine) has his eyes on the future. This is labeled as a crime drama and a Western, BUT I feel it defies genre conventions. 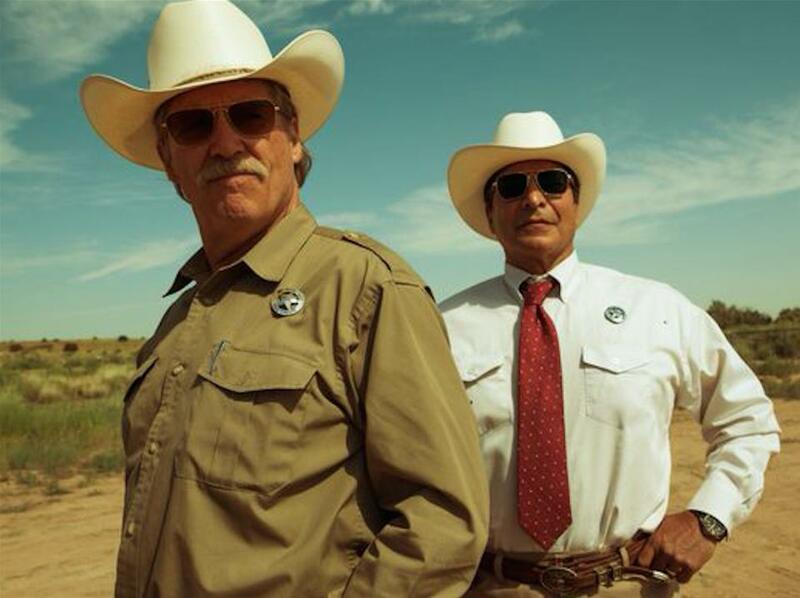 There is much humor, thanks in part to Bridges and his Native American/Mexican partner, Alberto (Gil Birmingham). There is easy chemistry between Foster (a bundle of energy and volatility) and Pine (somber, scraggly haired, and unglamorous). 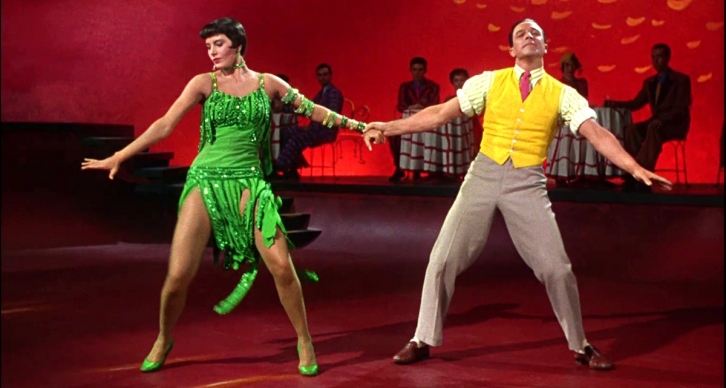 I NEVER saw what the fuss was about Pine until this film! The music and cinematography (by Giles Nuttgens, who has worked w/ BOTH Deepa Mehta and Mira Nair- two of my fave directors) are VERY well-done; too bad I didn’t see it earlier on the big screen. 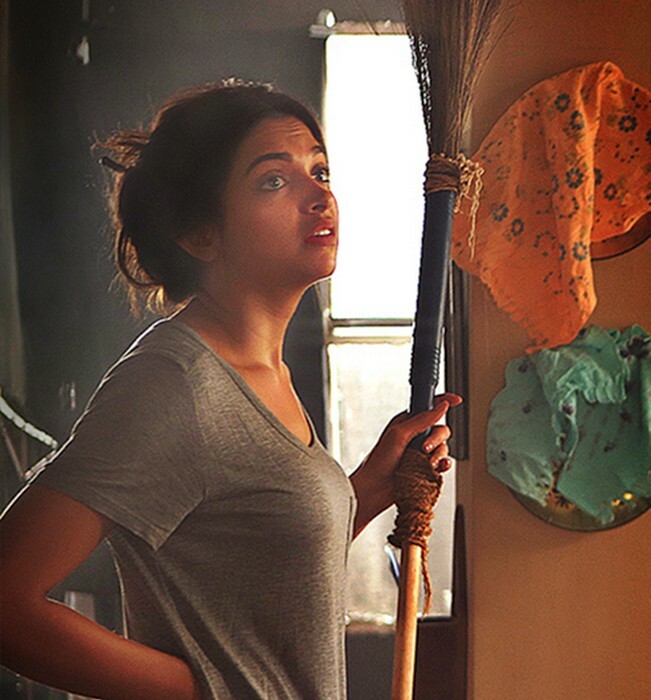 Piku (Deepika Padukone) gets ready to clean the house; the maid was fired by her father. I heard about this film from MANY young (20s/30s) desi people. It was released in the Spring of 2015; it’s NOT a typical Bollywood film, though the stars hail from mainstream Indian cinema. Amitabh Bachchan (Bhashkor Banerjee) and Deepika Padukone (Piku) play Delhi-based Bengali father and daughter respectively. One of my favorite actors- Irrfan Khan (Rana) plays the driver who takes them from Delhi to Calcutta. Father (Amitabh Bachchan) and daughter (Deepika Padkone) share a hug. 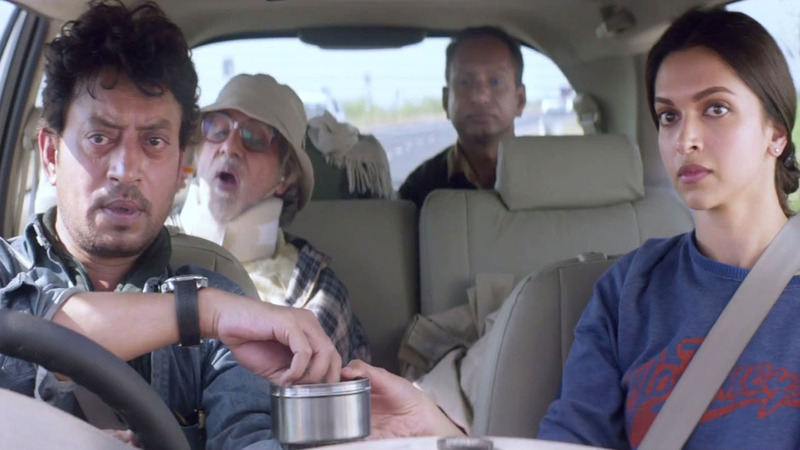 ‘Piku’ is about relationships and responsibility. You feel for the characters & that kind of connect, is a huge bonus for any film. 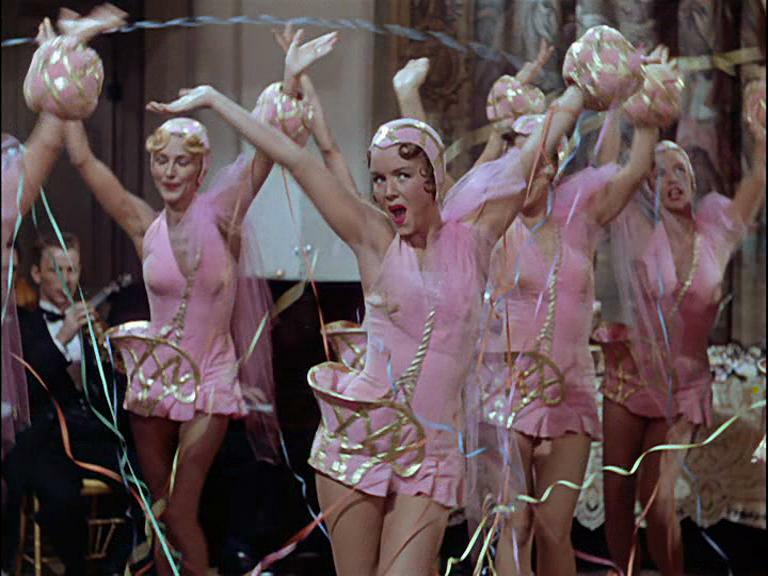 …what is wrong with movies that are mostly dialogue and the interactions of close knit families? I found it realistic and I am not from India. Seemed kind of representative of one of the elements of the universal human experiences to me. If you’re a sensitive viewer who takes offense to toilet humor, this is film is NOT for you! 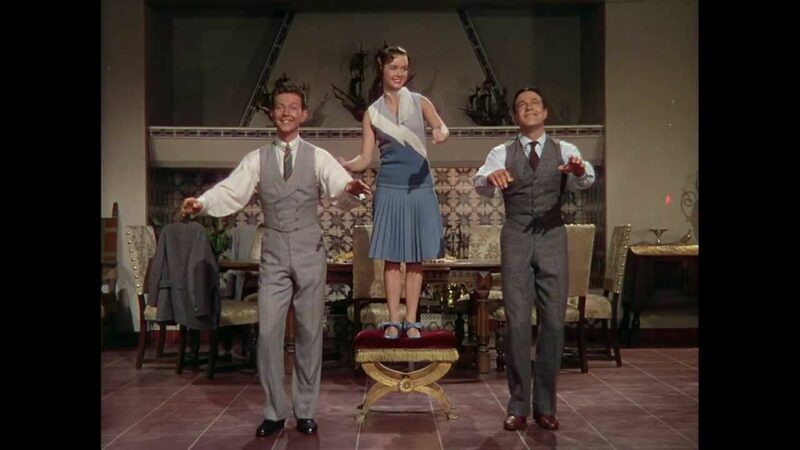 In fact, there is NOT much to the story, aside from the road trip that this trio (along w/ a loyal manservant) go on. Piku is a very concerned, stressed-out young architect who lives w/ her 70 y.o. cranky and constipated father. She is a partner in a small architecture firm w/ her friend, Syed (Jishu Sengupta). Though Piku is nearing 30 and not yet married, her father isn’t concerned. Syed sets her up w/ a single guy he knows, BUT Piku has nothing in common w/ him. Irrfan is fabulous. He’s given some of the film’s best moments and the talented actor only elevates those moments with his superior act. Irrfan Khan is known for his gifted talent of never disappointing his viewers. With this film, once again, he proves how worthy his presence is. Rana (Irrfan Khan) and Piku (Deepika Padukone) seeing the sights of Kolkata. The MAIN reason I wanted to see this film (now streaming on Netflix) was Irrfan Khan. Though Rana now runs his family’s car rental business, he had planned for in a different life. He is a decent, hardworking man w/ family obligations of his own. Rana has a LOT of patience- he’ll need that on the road w/ Piku and her father! NOTE: These are perfectly balanced 400 calorie meals! Step 1: Protein – 120 calories chicken, turkey, fish, tempeh, tofu, edamame, or eggs made with 1 tsp HEALTHY oil. Step 2: Grain – 1/2c quinoa, brown rice or diced, cooked sweet potato. Step 5: Beans – 2T-3T of your choice of beans (optional). If using canned, be sure to rinse! Step 6: Fat – 50 calories avocado, feta cheese, hummus, guacamole, etc. Unlimited fresh lime, lemon juice, or vinegar may also be used as additional dressing. Step 7: Seal, store (dressing/fats) separate in the refrigerator & eat within 3-4 days. NOTE: This review contains MILD SPOILERS for the FX series (inspired by the Coen brothers’ film- Fargo). I heard about this show from a former co-worker (who called it “the best show on TV”) and via little snippets online. However, it took me SOME time to get into the story and finish watching the DVD set (which I purchased on sale from FYE). I watched it twice to get a better understanding of the story. 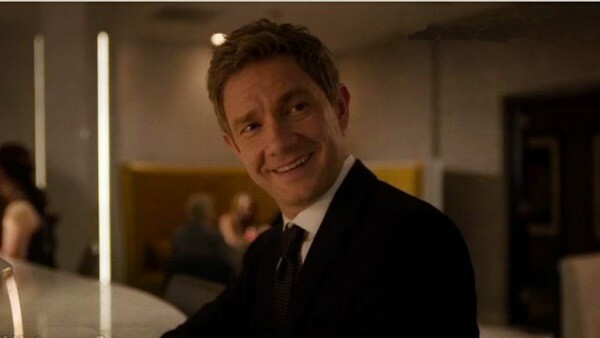 If you enjoy watching British actor Martin Freeman (The Hobbit; Sherlock), then this show MAY make you into a fan. 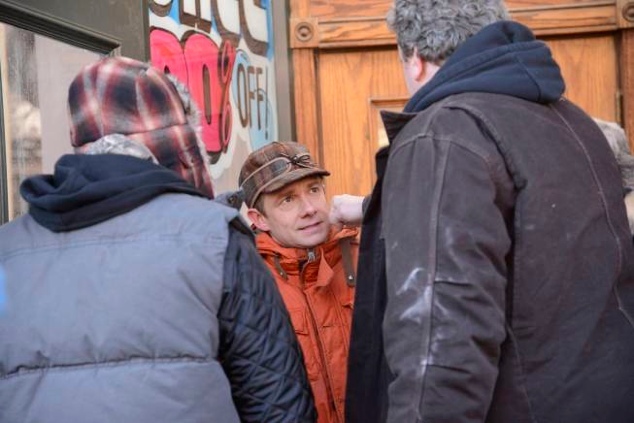 He gets to stretch his acting muscles here, NOT only playing the meek, mild, “Nice Guy” you’d expect. 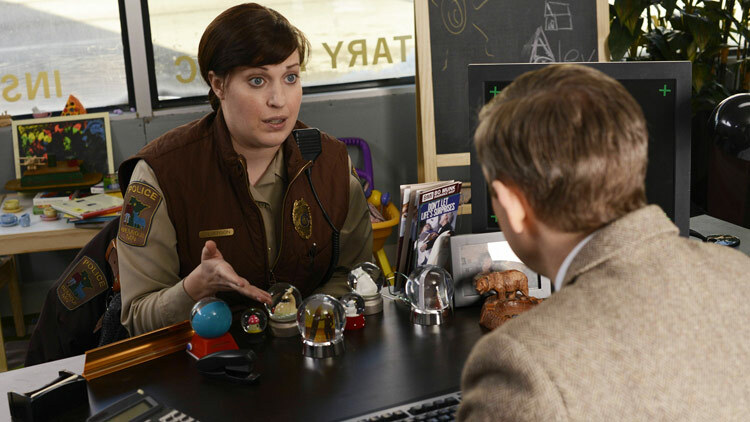 Deputy Molly Solverson (Allison Tolman) interviews Lester at his desk in the insurance office. The good guys on this show are ALMOST as interesting as the baddies- you’ll want to cheer for them for sure! 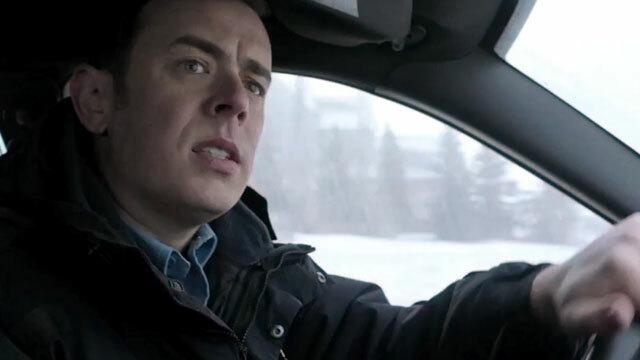 Deputy Molly Solverson (Alison Tolman) is a humble, earnest, and observant 2nd gen police officer in her hometown of Bimidji, MN (which is close to Fargo, ND). Molly is around 30, looks like an average Midwestern woman (thank you, producers), likeable, BUT sometimes undermined in her role (by the males in her department). She finds a complementary foil in reluctant cop and loving single dad, Officer Gus Grimly (Colin Hanks). On my second watch, I LOVED seeing their working friendship evolve into a slow-burn romance. 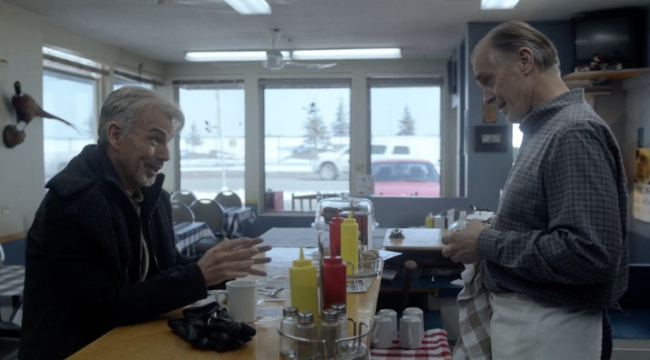 Tolman and Hanks have such an easygoing and sweet chemistry- it’s rare to see in modern TV. Murder investigations CAN bring people together! 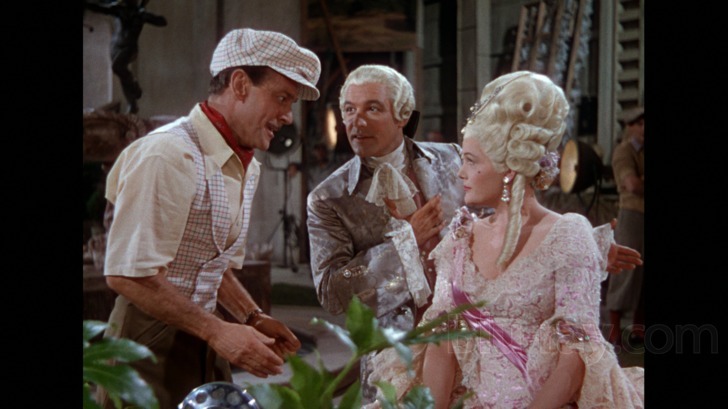 There are several well-known actors who are guest stars on the show; I esp. liked seeing Key and Peele as two clueless FBI agents. In a few of their scenes, I wondered if they were making fun of the two cops on Season 1 of True Detective or perhaps such sketches from their OWN show. If you like Billy Bob Thornton, then this series will simply be a treat; the veteran movie actor creates a scary good villain and chews up the scenery. He transforms himself w/ different hair, clothing, posture, manners, etc. 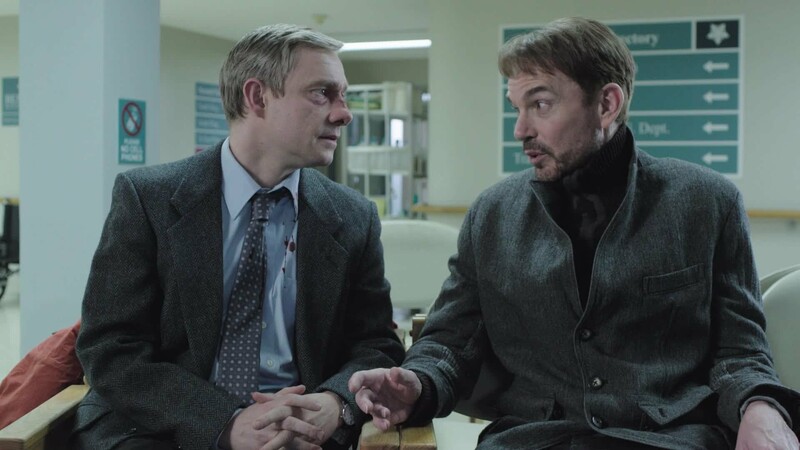 I think Fargo is definitely worth a watch (esp. b/c of the VERY strong acting, writing, cinematography, and music). It’s a character drama mixed w/ a police procedural, w/ sudden doses of violence (which is to be expected also in MOST of the Coens’ films).